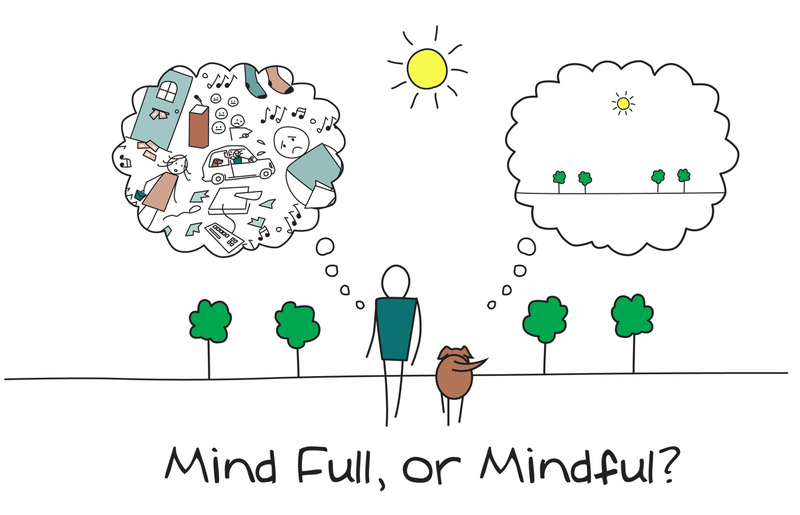 In a mindfulness-based approach, we learn to pay attention to our thoughts, emotions, and body sensations in the present moment – so that we are experiencing our life more fully as it unfolds. Using mindfulness, we are also better able to respond, rather than react, to people and events in our lives. Participants learning mindfulness practices in a class setting can change the way they relate to depression and anxiety, pain, to name a few. We offer an introductory 6 week program throughout the year. Participants learn new skills and concepts to help them stay out of the way of negative thoughts and learn to manage the unpleasant emotions that typically stress. 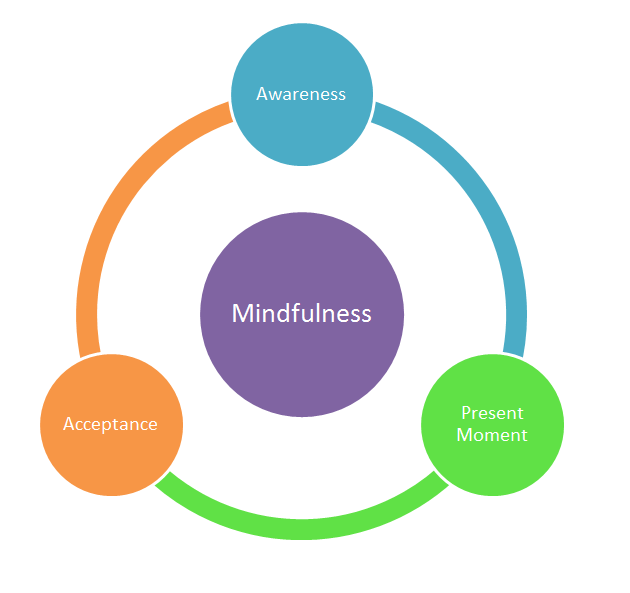 Our staff have trained at the Center for Mindfulness at the University of Massachusetts Medical School. This program, pioneered by Jon Kabat-Zinn in 1979, has become the gold standard in practice. Watch the informative videos below to find out more about Mindfulness Based Stress Reduction by it’s founder Jon Kabat-Zinn. *This is worth watching in its entirety (45 min). *Watch Head Space’s, Andy Pudddicombe’s for 10 min Ted talk for a quicker overview.